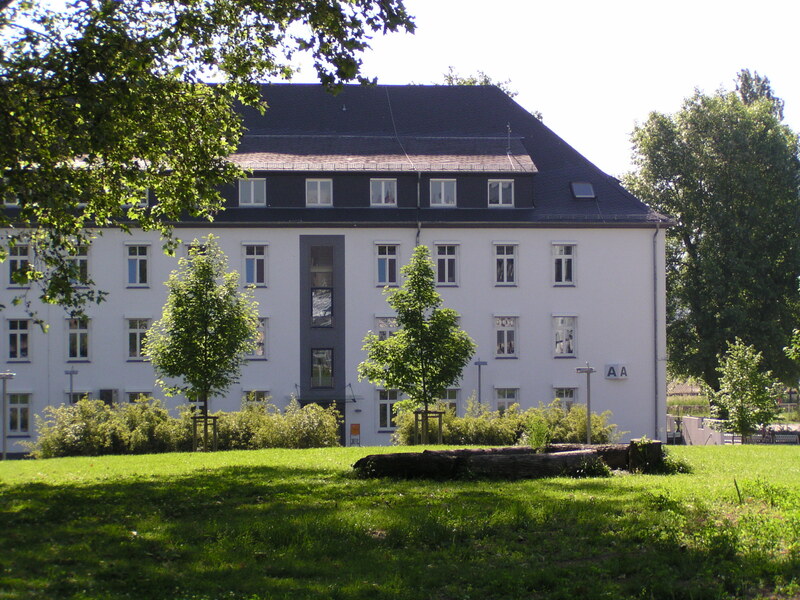 The Institute for Software Technology (IST) is part of the Computer Science Department of the University of Koblenz-Landau, Campus Koblenz. It emerged from the CASE research center, whose task was the construction of tools supporting the early stages of software development. Software Technology is concerned with the methodical development of, especially large, software systems. At the IST, concepts, methods, and tools for software development are being conceived and implemented.